A lot of debate has taken place recently, primarily on the internet, about drinking to thirst. The theory is that you don’t need to worry about dehydration if you simply drink when you are thirsty. It sounds almost too good to be true, doesn’t it? One of the main concerns of proponents of this approach are athletes who over hydrate. This involves drinking large amounts of water before an event or intensive training. 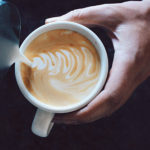 In extreme cases this can dilute the levels of sodium in their bodies which in turn can lead to very dangerous conditions like hyponatremia or water intoxication. Most of us are not athletes, however. Yes we exercise, but our lives do not revolve around training sessions or high intensity events. So, should you only drink when you’re thirsty? There are three reasons why that is not a good approach but before discussing those it is important to say that it is possible to drink too much water. Everyone needs varied amounts of water every day depending on your gender and weight. The amount and type of exercise that you do also affects how much water you need to drink, as does the climate. It is possible to drink too much, though. As with everything that we put in our bodies, moderation is the best approach. 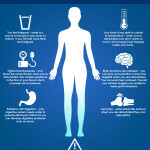 Here is why drinking only when you’re thirsty doesn’t maintain optimum hydration levels. The best way to stay properly hydrated is to drink in moderation, but also regularly throughout the day. This includes when you wake up, before you eat, before you exercise, after you exercise, and before you go to bed. When you feel thirsty your body is telling you that it is already feeling the impact of dehydration. The dehydration is only slight, but it is dehydration nonetheless. The better way to manage your hydration levels is to drink before you become dehydrated. You should also remember that your body’s ability to send signals when it is dehydrated – like making you thirsty – diminishes with age. The older you are, the more important it is that you plan your hydration over the course of a day. Drinking only when you’re thirsty sounds simple, but the realities of hectic modern lifestyles quickly get in the way. The better approach is to spread your water intake throughout the day. So, should you only drink when you’re thirsty? Or, should you drink in moderation but regularly throughout the day, whether you are thirsty or not? The latter option is the healthier and more effective way to stay hydrated. 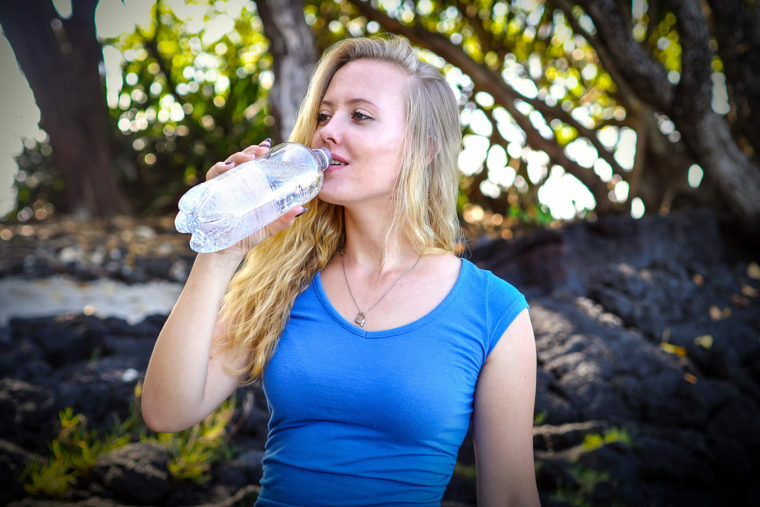 7 Things That Happen To Your Body When You're Dehydrated?